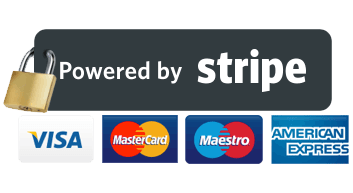 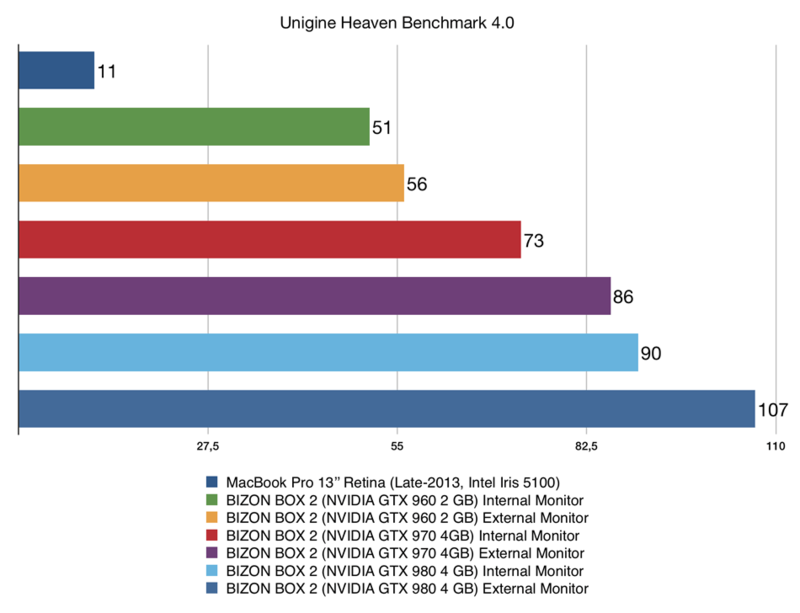 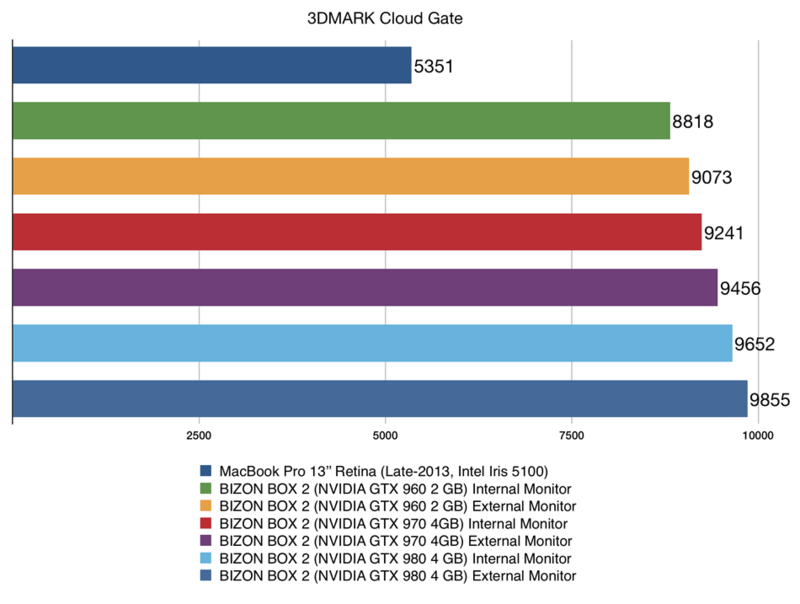 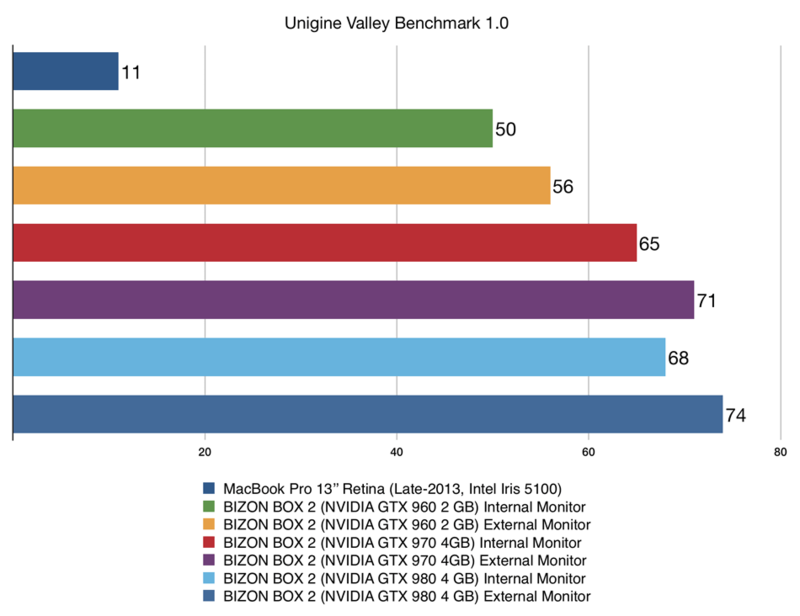 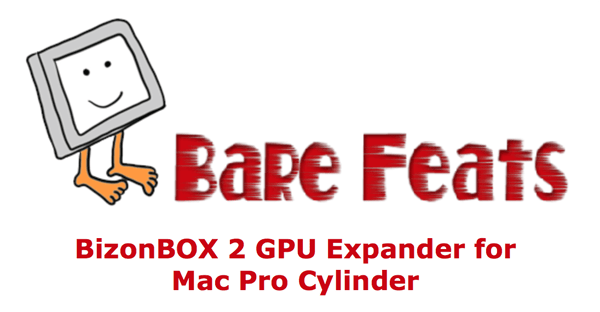 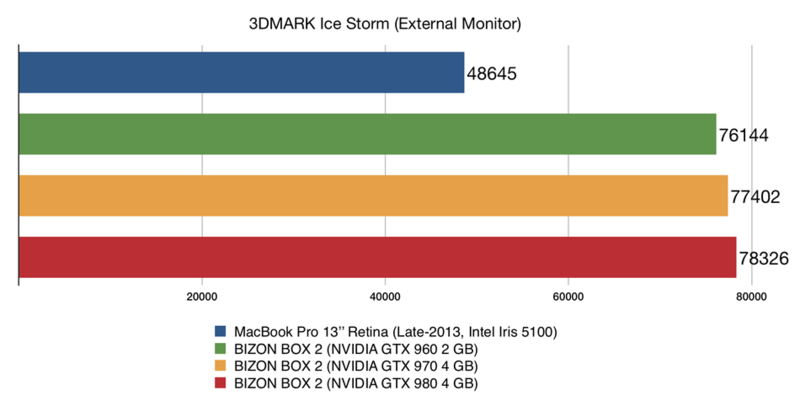 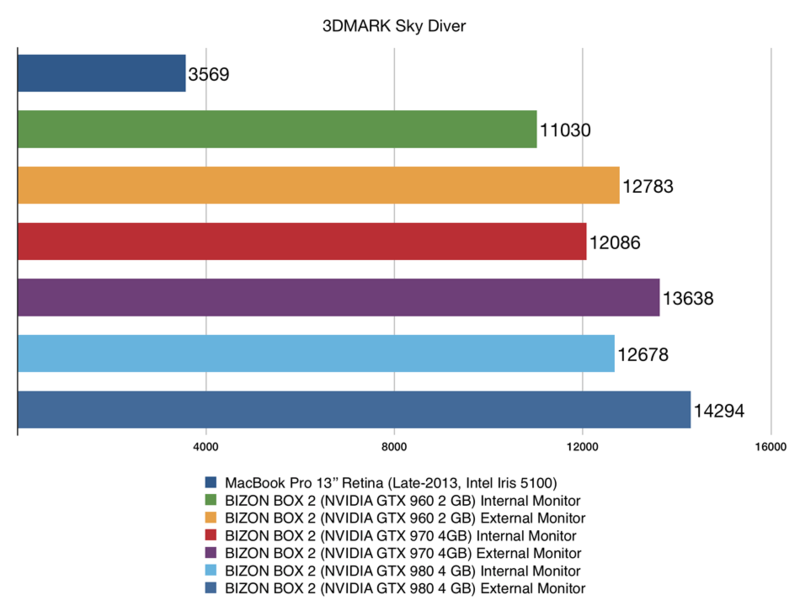 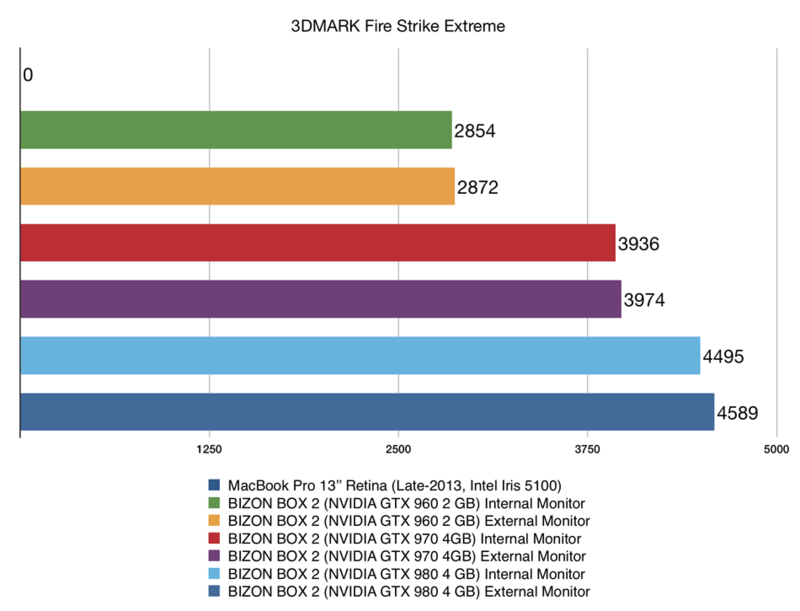 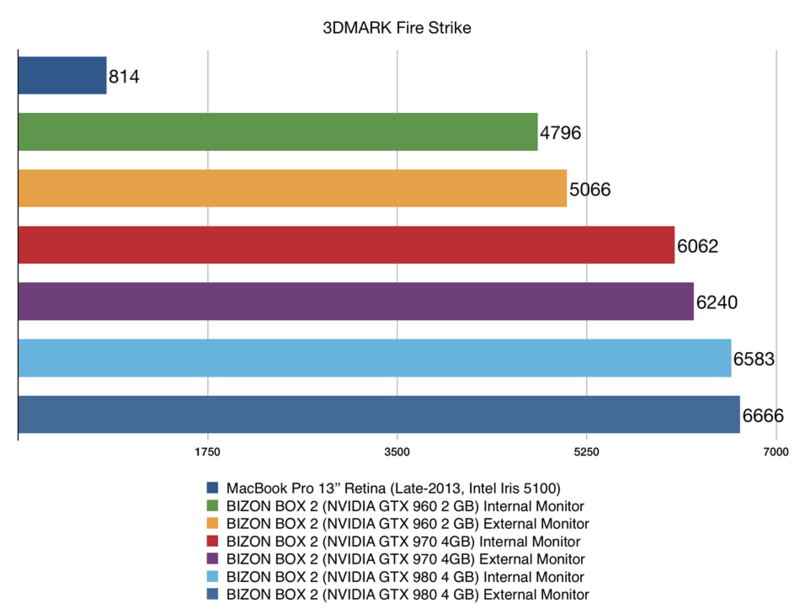 Review by BareFeats and well-known Rob-ART, an experienced Mac performance consultant. 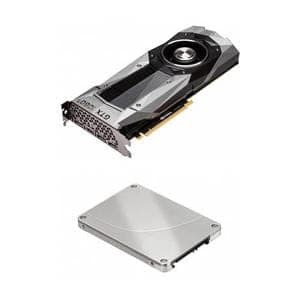 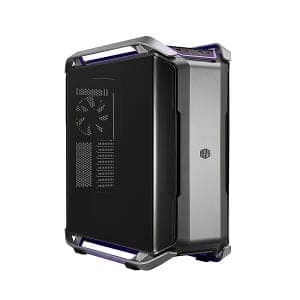 GPU Nerd: External GPU Buyers Guide. 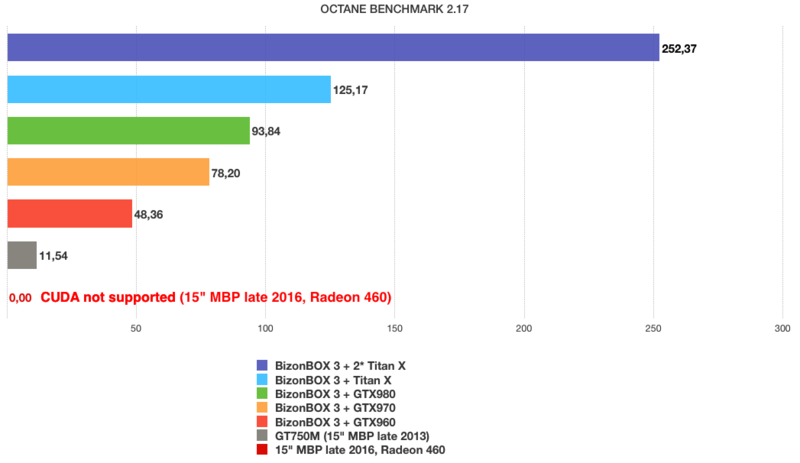 Top 2016 2017 eGPUs Reviewed. 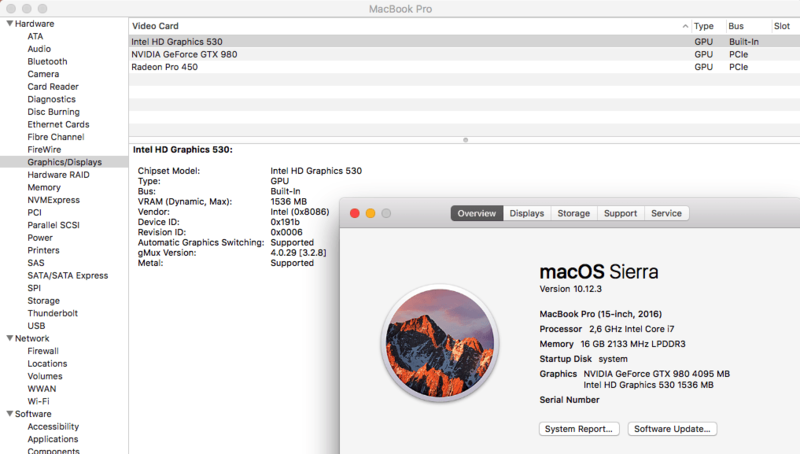 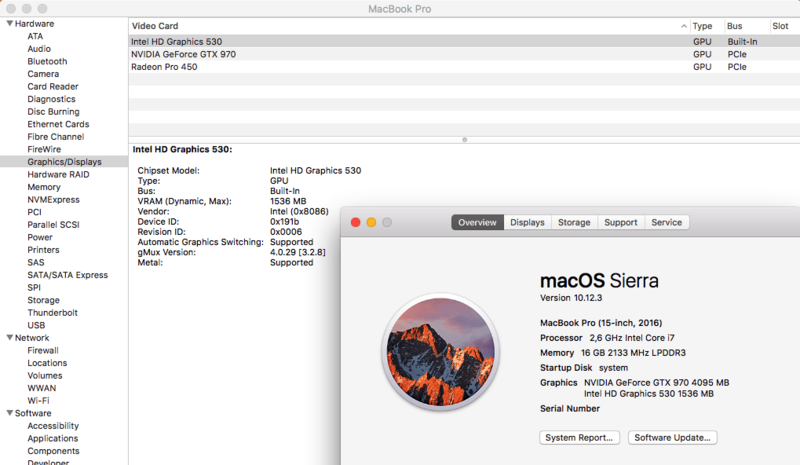 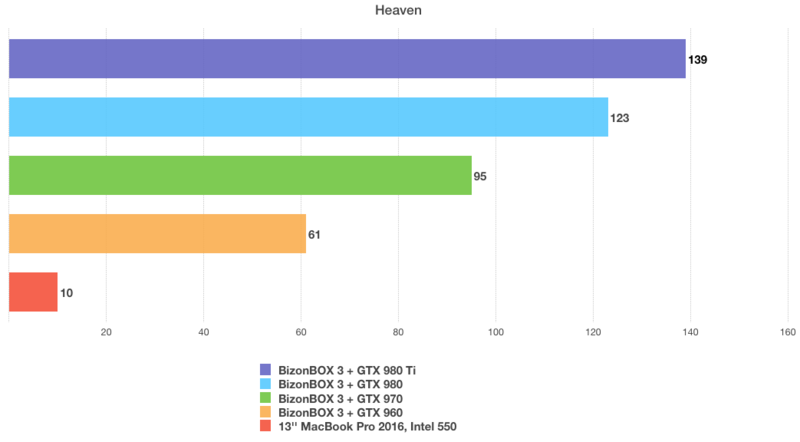 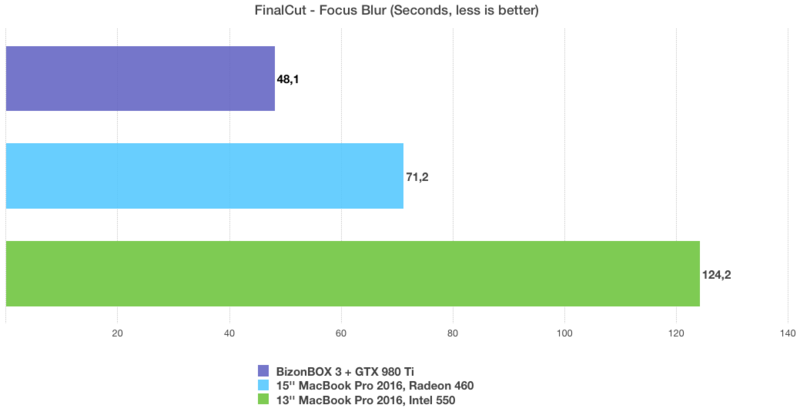 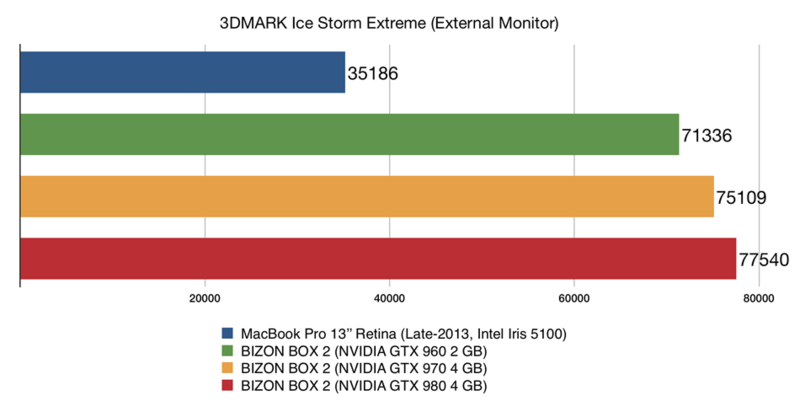 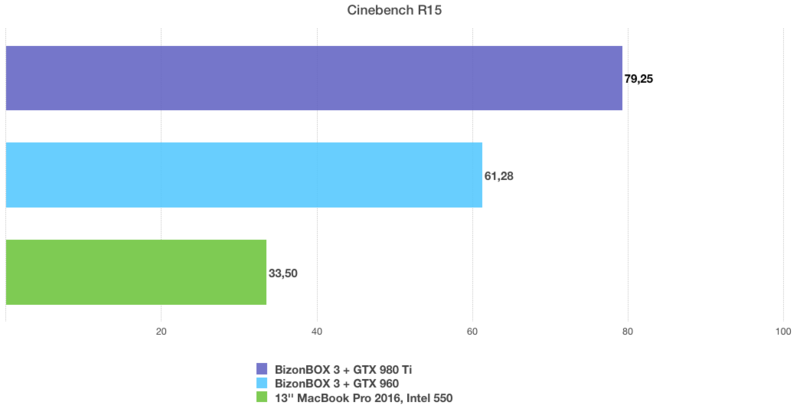 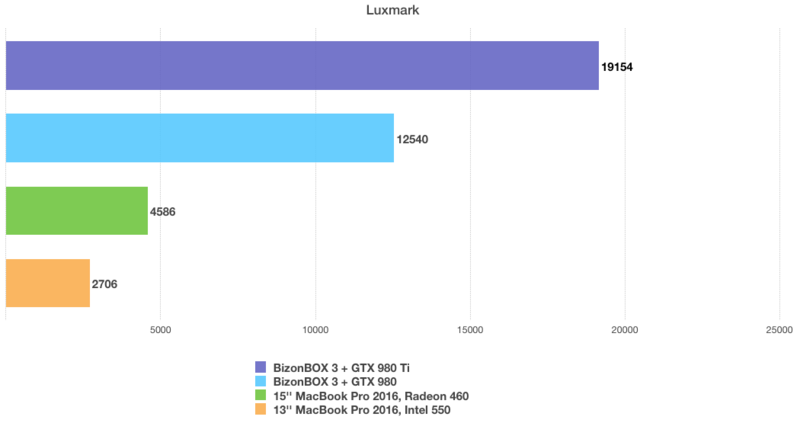 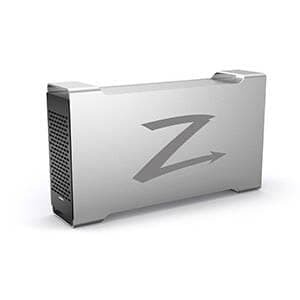 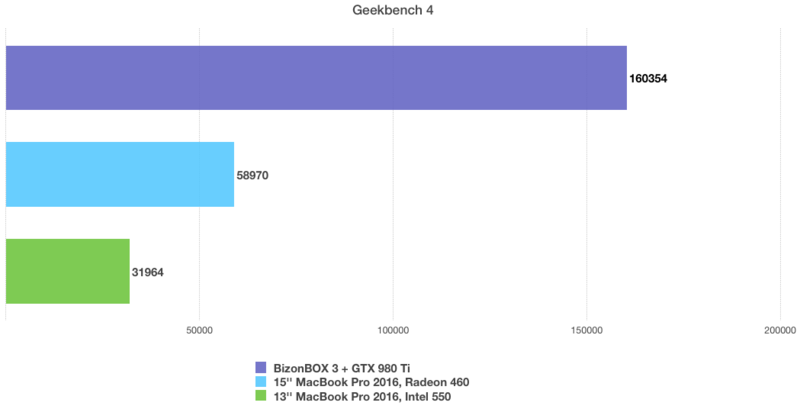 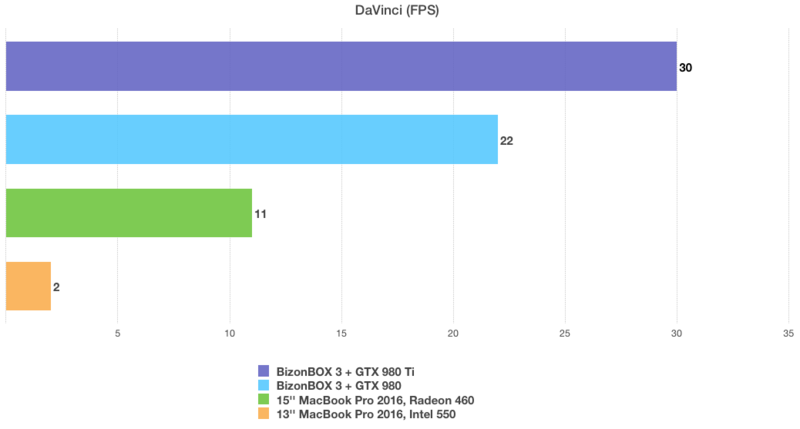 Best external GPU for Mac. Settings: Render: Direct3D11, Mode: 1920 x 1080 FullScreen, Quality: High, Tessellation: Disabled.